Take action and contact your Representative today. 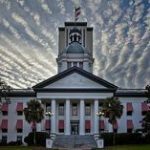 HB 7123, forces districts to share local voter-approved referendum dollars for operational purposes (not capital outlay) with corporate charters passed out of Appropriations yesterday and heads to the House floor for a vote. Remember: Charter schools are funded with public money and run by private for-profit corporations. Voters pass local referendum to cover specific costs in school districts when the state falls short. In essence, the money is already spent on voter-declared issues like teacher salaries, safety and other specific initiatives. Forces districts to share these funds with charters retroactively on current referendum that are still in play. For example: if a community voted to fund something for the district in 2016, charters would be expecting their “share” of the money EFFECTIVE July 1st. Voters from all previous referendums had NO IDEA the state would mandate sharing the money with Charters. Otherwise the money may not have been approved. Will impact the money that districts will be able to raise in the future as voters may not approve sharing tax revenue with private corporate charter chains. Rep. Carlos Guillermo Smith, D-Orlando, pointed to Palm Beach County, where voters approved a property tax hike after the school board stated that the money would not be shared with charter schools. That decision is now the subject of a lawsuit. 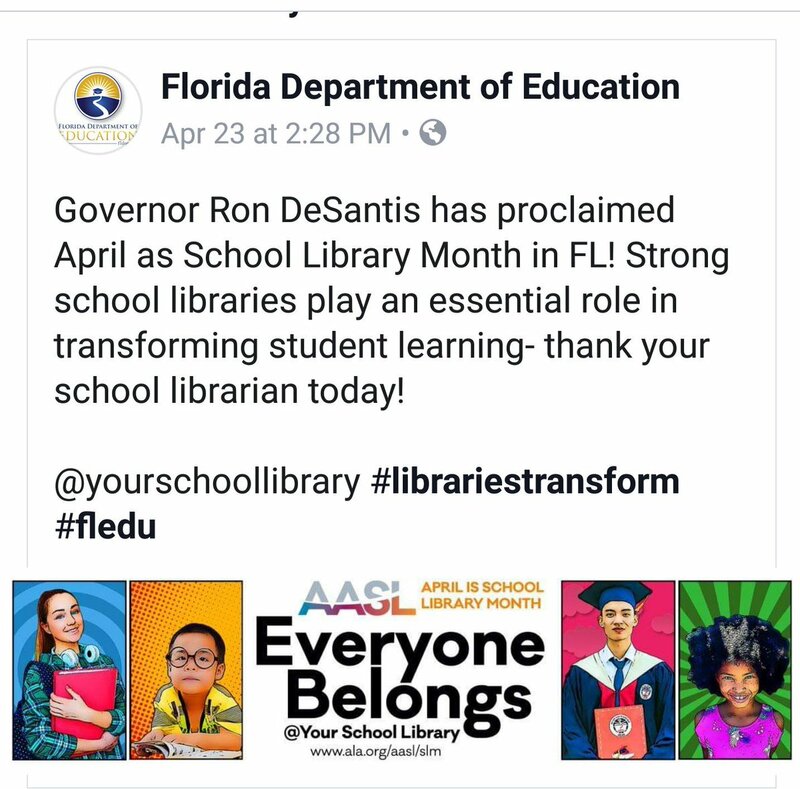 Florida government belongs to us. Used to be both sides of the aisle respected and supported our right to Home Rule. Now the agenda of single party dominance is threatening everyone. If we don’t reverse this, its on us.